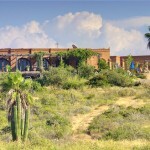 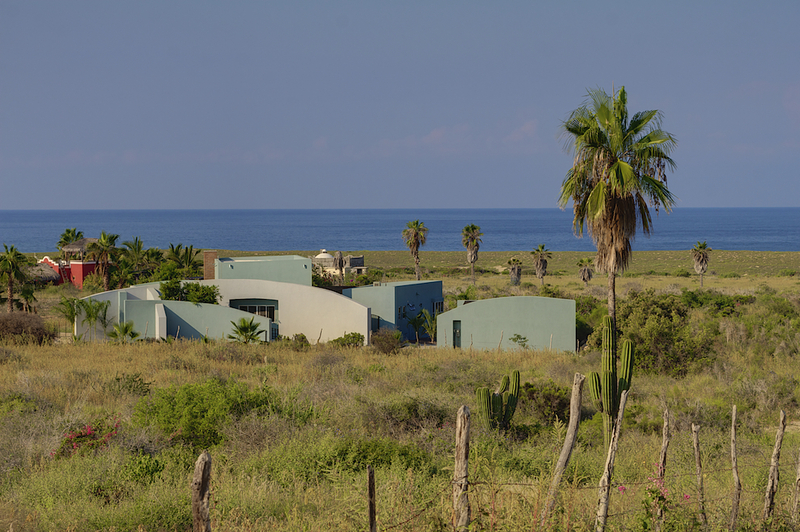 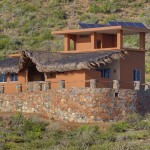 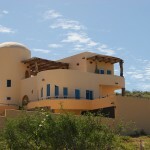 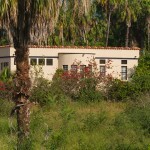 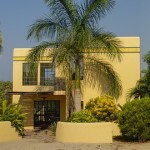 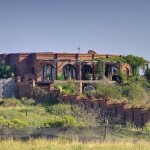 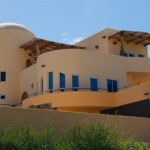 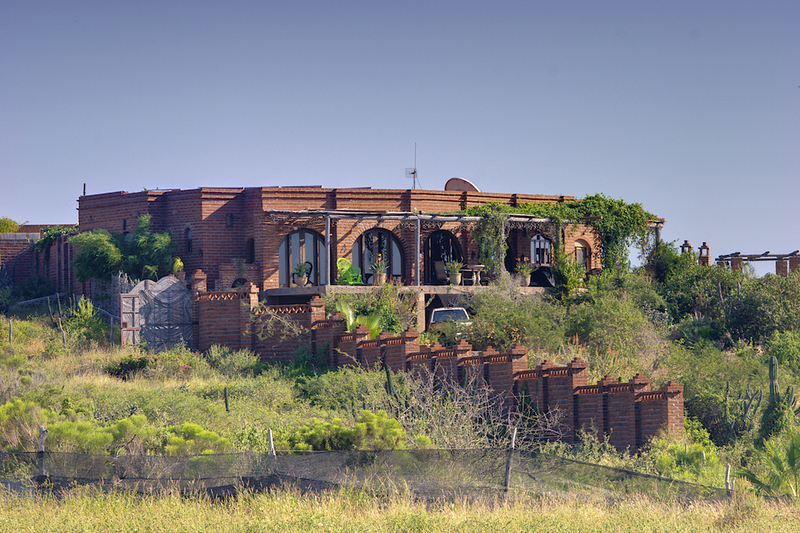 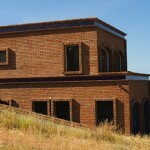 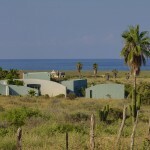 The structures, homes… are easy to heat and cool as well as being economical to power. 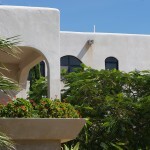 With two-inches of solid concrete hydraulically applied inside and out make for a hurricane resistant structure. 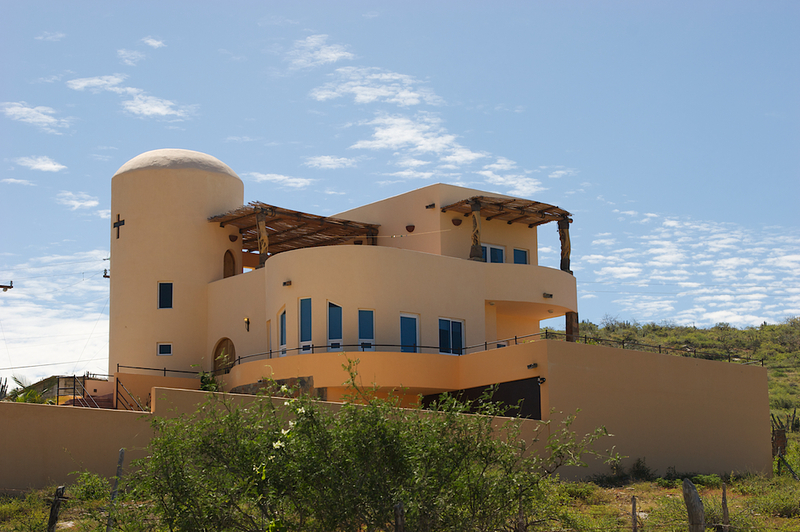 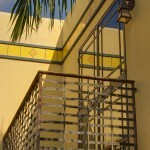 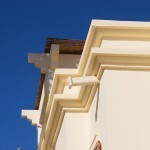 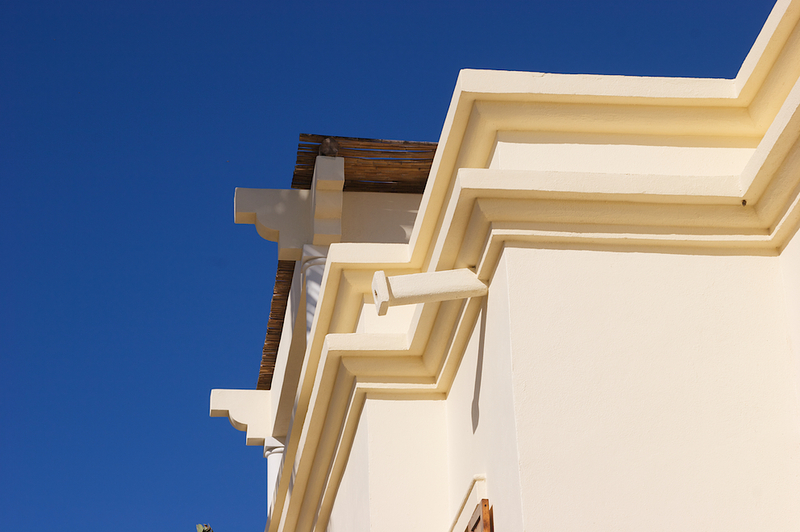 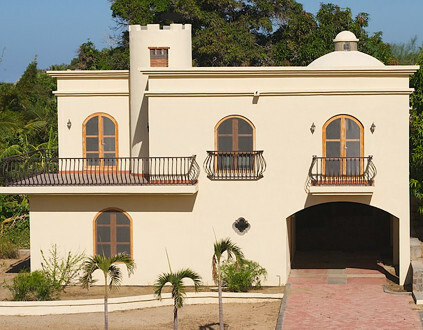 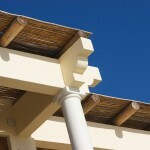 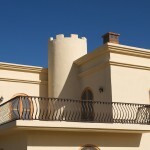 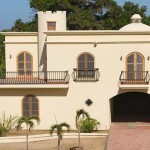 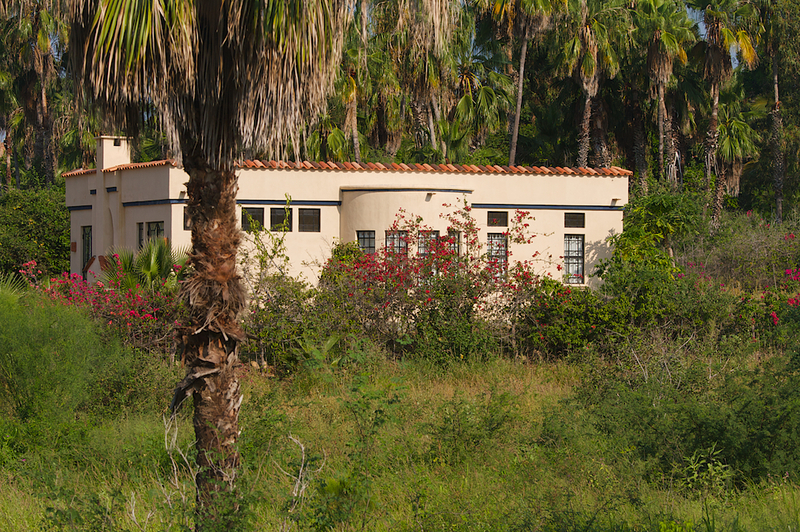 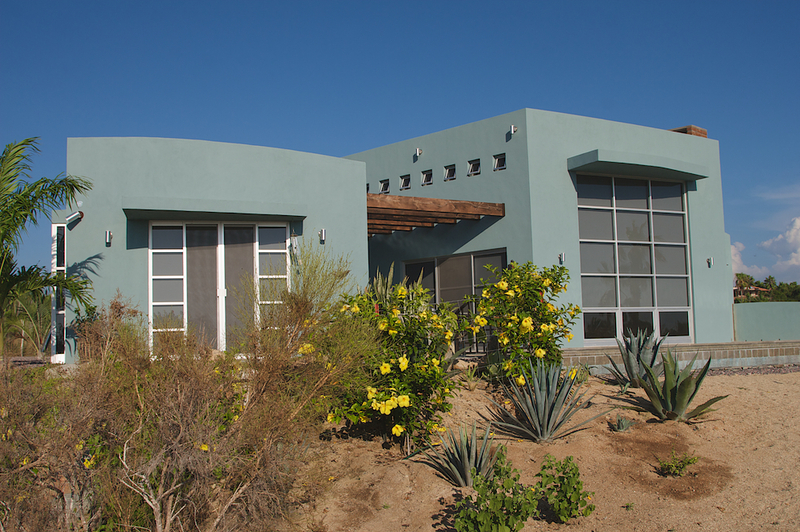 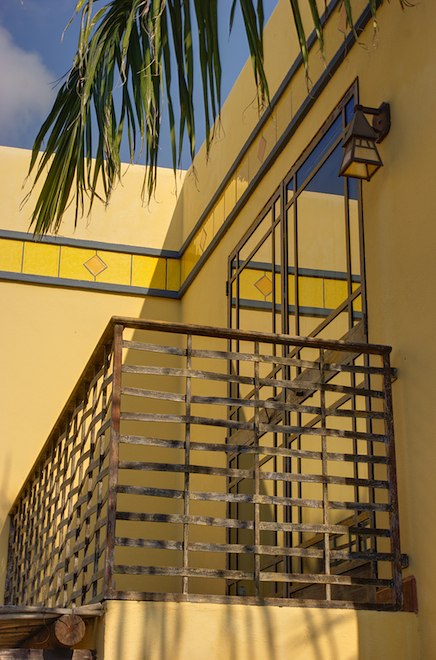 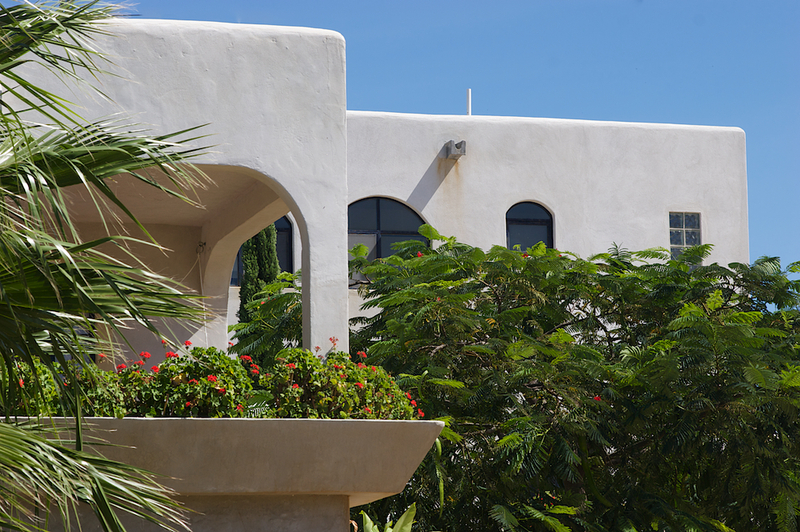 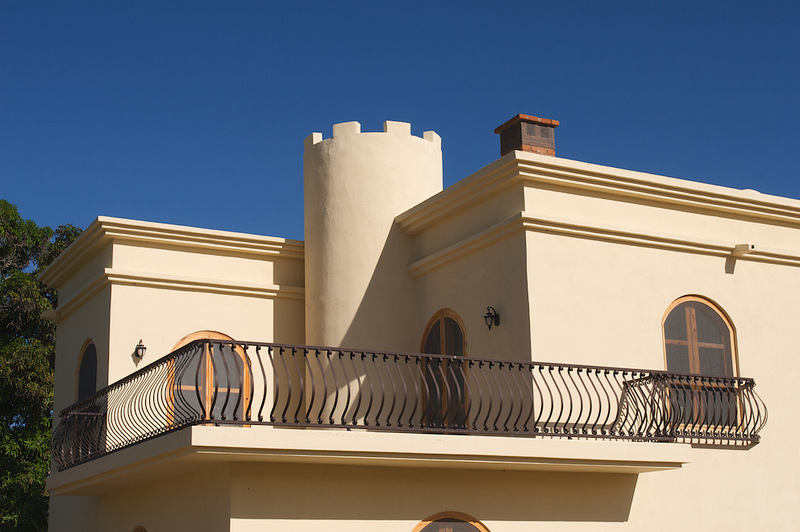 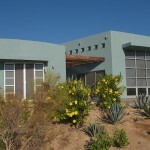 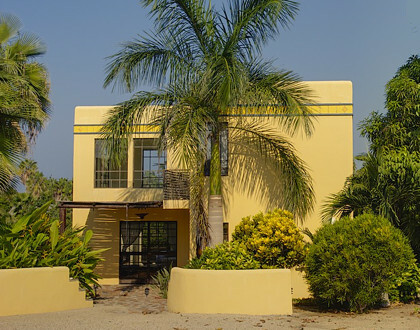 Various finishes can then be applied, fine sand, yeso, stucco, local rock or Beautifully-classic Adobe … (made locally in San Pedro) Projects are built from a slab on grade system which makes this an ideal structure for building on sand or loose substrates. 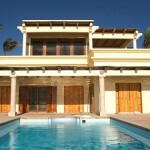 Utilizing state of the art plumbing and electrical materials installed to international code requirements. 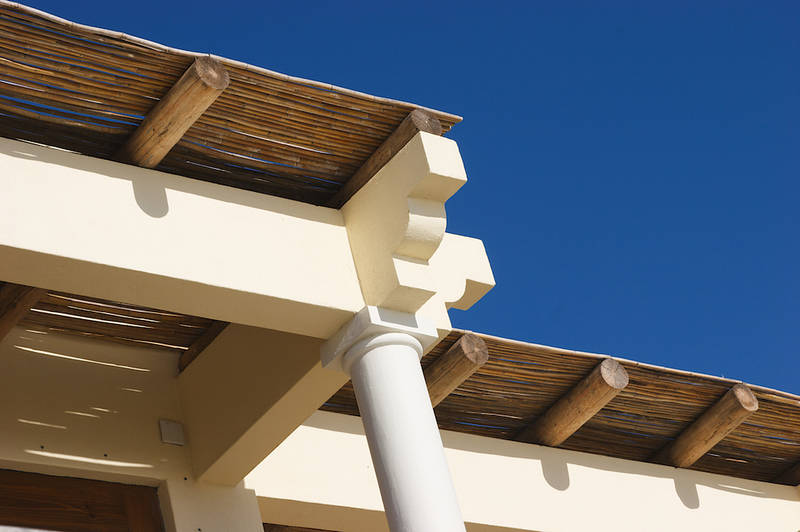 The panel system is capable of large spans without need of extra support – up to 24 feet! 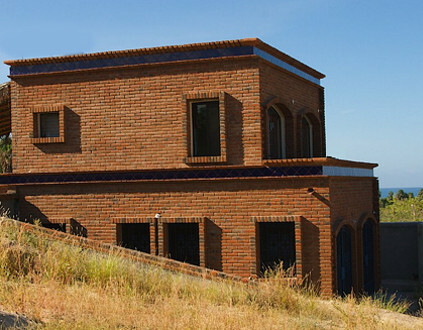 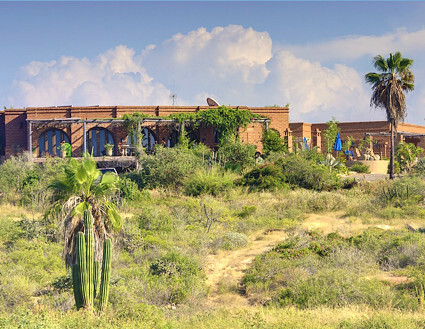 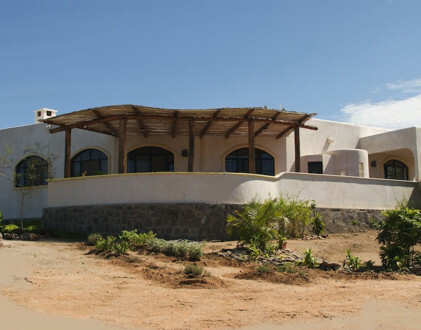 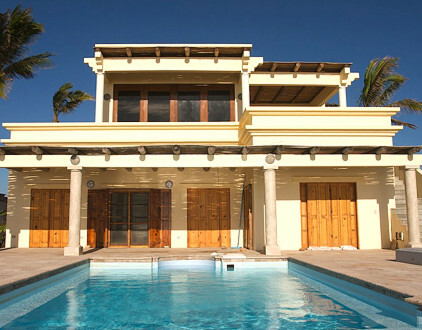 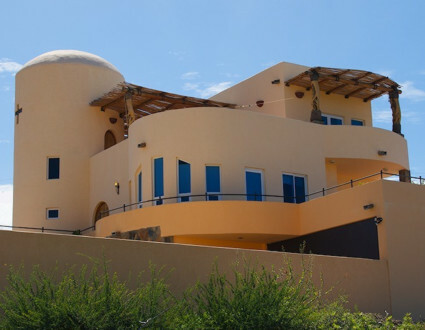 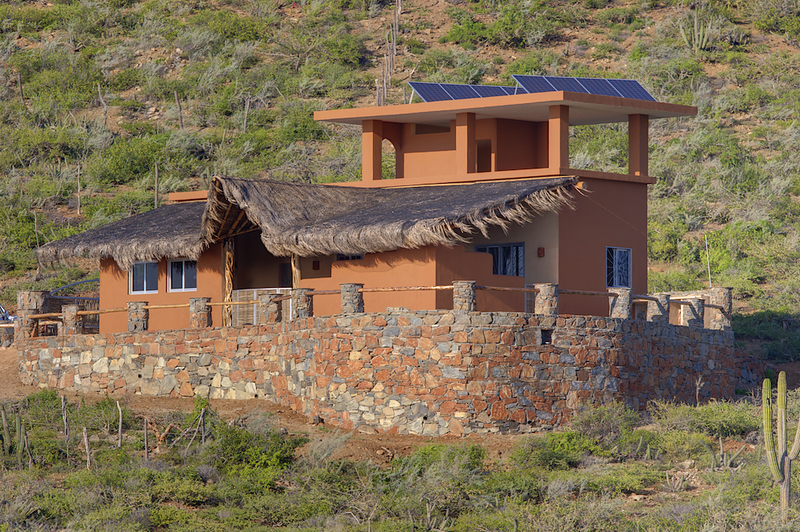 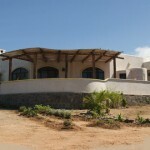 Todos Santos Designs provides expert installations of Solar Power and Off-the-Grid Systems Our Clients delight in solar-powered Air Conditioning and heated Swimming Pools.